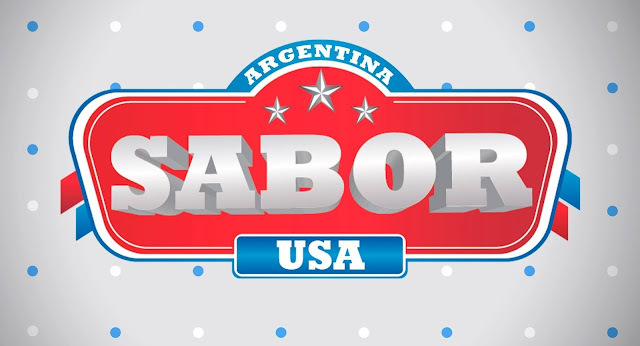 The third edition of Sabor USA Argentina Food Week, a gastronomic event that celebrates the best of the contemporary American cuisine, will be held in Buenos Aires from December 8th to December 15th, 2018. More than 70 restaurants in the cities of Buenos Aires, Cordoba, San Juan and Rosario, will offer menus at special prices representing the typical dishes of the USA, this year inspired in the Miami food scene, a city known by the diversity and mix of flavors of its gastronomy. American and Argentine chefs will offer the opportunity to enjoy classics like Buffalo chicken wings, Pork Tomahawk, Hamburgers, apple pie, New York style cheesecake, Carrot cake, and much more! Sabor USA Argentina Food Week is organized by the American Embassy in Argentina and the Association of Hotels, Restaurants, and Coffee shops. Click here to see all the participating restaurants and menus (all prices are in Argentine Pesos).